The Ortofon Century MC cartridge is the best cartridge possible in terms of low output MC cartridges manufacturing. For Ortofon, this Century cartridge represents the highest possible performance level in analogue. The casing and the body of the cartridge are made in titanium with the SLM (Selective Laser Melting technology). A Selective Laser Melting process welds together fine particles of titanium (layer by layer). The result is a single piece body devoid of unnecessary components. Thanks to this process, the density of the body can be controlled with precision, thus enabling for an extremely high internal damping. Due to the SLM construction technique, each cartridge body is unique in appearance. Under close examination, you will be able to see small lines or dimples. The bottom of the Century cartridge has a TPE plate (Thermo-Plastic Elastomer). This provides an extremely high damping without any colouration. The magnet and coils system is made up of coils built with an ultra pure and extremely expensive oxygen free copper conductor. This enables for a lossless transmission of the diamond’s movements via the cantilever. The magnet and coils system of this Ortofon MC cartridge uses an iron cobalt alloy applied for certain parts of the magnet system. The nonmagnetic armature is precision moulded and offers a very high resistance and rigidity. 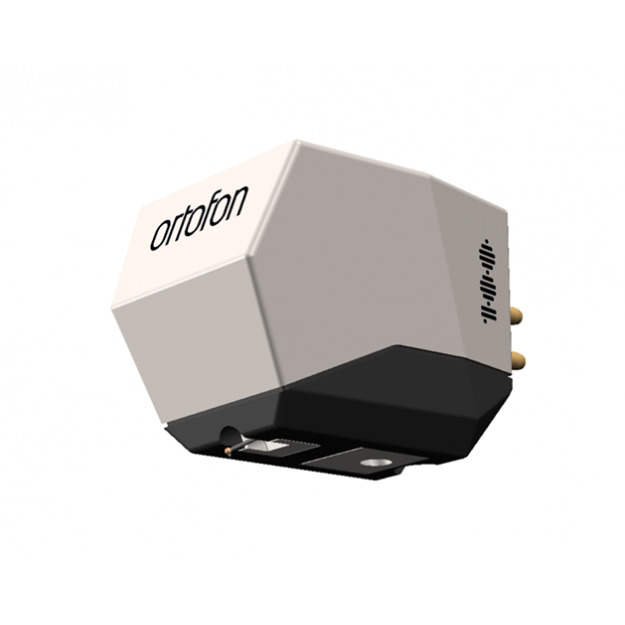 Just like with the Anna Heritage MC cartridge, Ortofon has chosen a Replicant 100 stylus. This stylus is very thin and light. It also offers an extraordinarily important contact surface, thus guaranteeing a playback precision and a tracking ability unequaled to this day. All the other profiles have an inferior tracking ability and a superior surface noise. It is combined with a new diamond cantilever! Its crystalline structure and exceptional hardness ensure the best interface possible between the stylus and armature. The final result offers an absolute freedom in comparison to resonances present in the body of the cartridge and enables this Ortofon Century to be perfectly compatible with a large choice of tonearms. However, its mass (more than 15g), its compliance (9), and its tracking force of 2.3g make it compatible with long (10 or 12 inch) tonearms that have an effective mass of at least 10g. 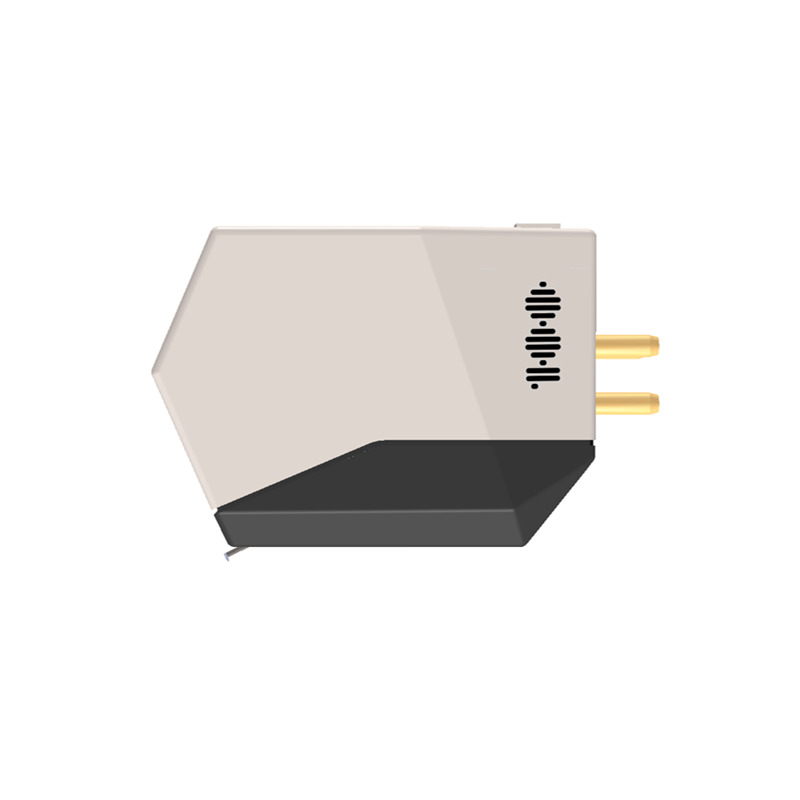 The Ortofon Century MC cartridge has a low output impedance (6 ohms) and a low output voltage (0.2 mv). This strongly encourages to combine it with a step-up transformer. Of course, Ortofon suggests the Ortofon ST 80 SE step-up transformer in order to get all of the potential out of this phono cartridge. The whole offers an extremely reactive and transparent sound restitution. 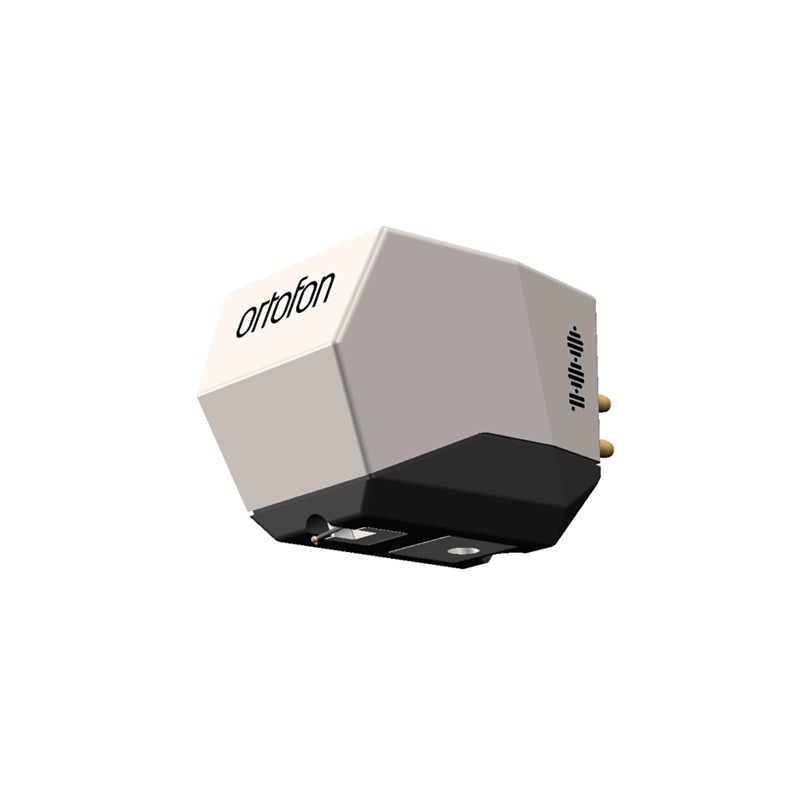 As the happy owner of the Anna Heritage MC cartridge, I was curious to hear what more this Ortofon Century cartridge could bring… And well, a new reference is born! It is certainly the most beautiful phono cartridge available today! But careful, Ortofon is only making 100 editions worldwide… and less than 10 for France! 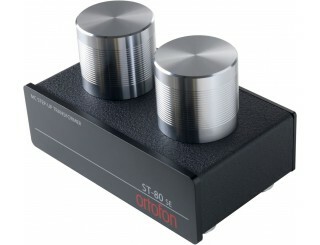 So even at this price, there will not be enough Ortofon Century cartridges for everyone! The reference in MC cartridges!